Richard Irwin (Belper, United Kingdom) on 20 March 2009 in Plant & Nature. I manually pre-set the focus, then physically move the camera into the focus point I want. All these shots used a Nikon SB800 flashgun with diffuser head which was fired above (indirectly) during daylight measured exposure, creating a pleasant fill-in light, and helping to bring out the colour better. Beautiful shot! Thanks for telling us what you did. What a wonderful focus. Great photo! You did well with this series, it shows magic is real, wow Richard! Awesome. Can't believe its hand held. Must hace arms of steel! In doing so you created a work of art. Great macro. Love the detail and the wonderful colours! beautiful results, thanks for the details!! Wonderful softness, and beautiful colors! Great job with the focus and the light is lovely. I think this one is my favorite so far. I have truly enjoyed these beautiful images....They are stunning Richard! I have enjoyed your portfolio as well...wonderful work. That's what I do too....set the focus and move the camera, especially on those occasions when one hand is holding a flash. My favorite of the series! 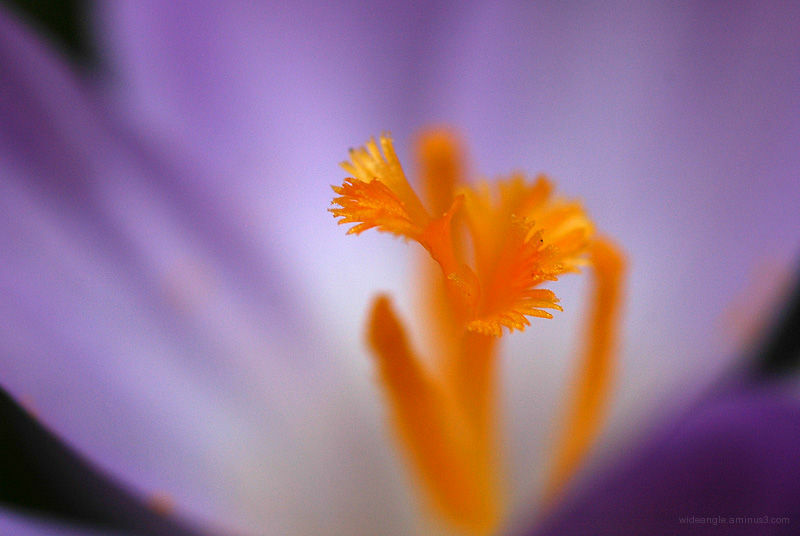 You have presented the crocus beautifully! Wonderful series. Incredible, this is macroscopic, top work.